Quey Jacqueal a professional with a B.A in poetry. A lover of all the wordywords--and bane of all typos. 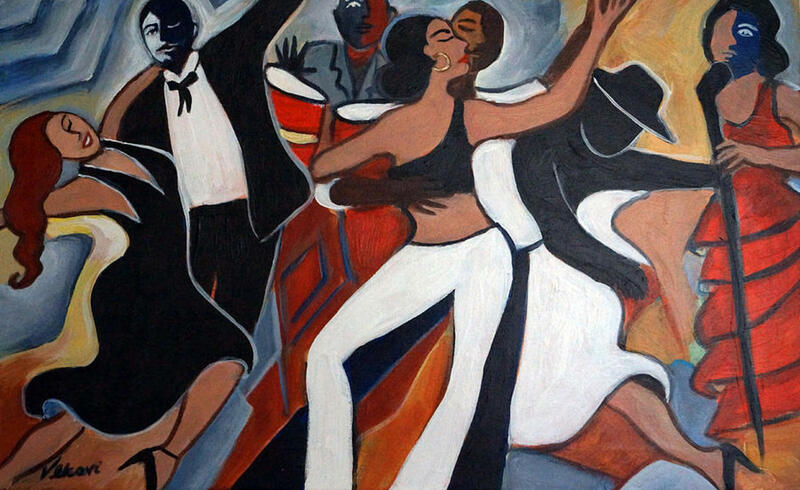 From Cubana Salsa to Swing, tie your shoes during the first half of this article we will cover mostly the professional scene. But in the second half, we will go underground. Let's get started! Our first stop is147 Diamond--where Founders, wife and husband pair, Kate Mora Woods and Rusmel Mora, of GR Cuban Salsa, can be located conducting classes at the Grand Rapids Arts in Motion Studio. Arts in Motion Studio is a non-profit that provides adaptive teaching in the creative arts for the physically, emotionally or mentally challenged. GR Cuban Salsa is a dynamic pair as they create environments of trading culture, language, and fun all while dancing and working with the traditional Cuban Salsa flair. The couple can also be found hosting groups and social dances at Moveir Dance Studio. Kate and Rusemel believe the world is a better place when there is social dancing, and they aren't alone in that sentiment. Because it don't mean a thing if it ain't got that swing! If you didn't know, The Grand Rapids Original Swing Society, which is brought to us by Grand Rapids Swing Dance Inc, in 2012 brought fame to our town by breaking the Guinness Book's Largest Swing Dance in the World record. As unbelieve as that sounds, according to GROSS, that is not even their most significant achievement. Swing Tuesday is considered by many to be the most significant social dance gathering in West Michigan. It's free to attend every Tuesday evening in the heart of downtown at 135 Monroe Center St NW-- a community vein also known as Rosa Parks Circle. Which also acts as a part-time ice skate rink in the winter. We are leaving the world of fun but amateur dancing to swing into the professional world stage. Michigan's only professional dance company, is third on our list. Tucked away adjacent to the Rapid Bus Station at 341 Ellsworth Ave, the Grand Rapids Ballet Company is held up in praise for not only the apparent talent but passion in the dancers' storytelling. The company was first established in 1971, and continues to impact the community by way of productions like From Russia with Love series, that included great ballets of Sleeping Beauty, Swan Lake, Giselle, Esmeralda, Don Quixote. Also making it way through the 2017 - 2018 circuit, was the classic The Nutcracker tale and an innovated series MOVEMEDIA: Diversity. Keeping this moving along we go to the GR Ballet Company antithesis. 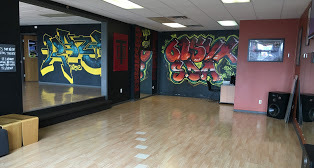 61Syx Teknique Street Dance Academy-- Grand Rapids only Breakin' studio. There is no lack of competitive dance studios in Grand Rapids, which makes spaces like 61Syx Teknique Street Dance Academy a coveted gem in the community. With a collaboration with Pyramid Scheme--cause we expected no less--61Syx Academy provides the foundation for dance workshops and most importantly, battles. Dirty Dancing performed at DeVos Hall, and Belknap Park hosted second annual BreakAway GR's only music festival. Last year bringing Billboard chart names like Jaden Smith, Payboi Carti, Flatbush Zombie, Black Bear to our sleepy town. The GR Ballet premiere Nutcracker and along with their collaboration with the GR Symphony in an Opera Fusion named Carmen. 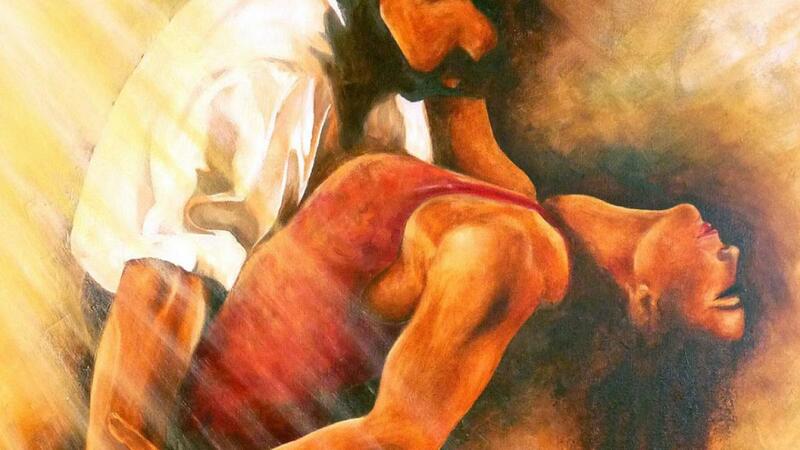 Overcoming all the challenges of creating choreography for an opera. Overall, the professional dance scene of Grand Rapids in 2018 shows a scenery that is colorful, diverse, and shifting to match the many voices of its growing community. However, we are not finished because as a dance-enthusiasts it would be remiss of me not to mention the jumpin' nite scene created by entertainment groups such as We Jack, Vinyl Fetish, Soul Club, and Modul8. If you haven't experienced, the twisted synths and ambient darkness of at least one Goth Night at Tip Top Bar and Grill Delux you haven't truly lived. 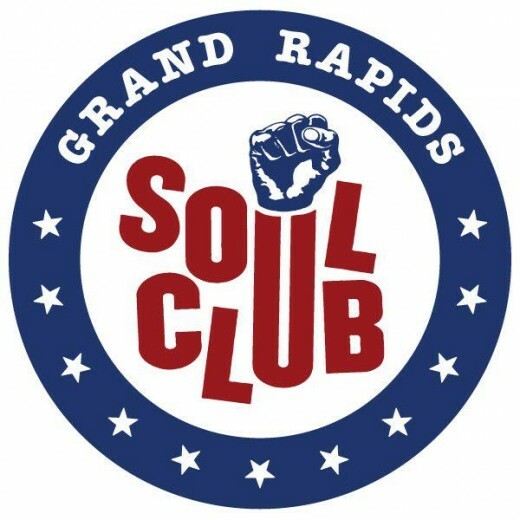 Though we won't see Vinyl Fetish, at Tip-Top until Feb of 2019, you can still catch shows from other GR DJ Collectives: Soul Club, We Jack, and Modul8. Known to make appearances and spin funky hits at either Billy's Lounge or Pyramid Scheme. Soul Club is another, traveling dance party, but with a little less grit and an extensive vinyl collection of an eclectic mix of Motown, Funk, Soul, R&B, and Disco. Attendance is always in abundance as it usually is the best house of the night when playing. Modul8 a collective that consists of local independent artists collaboration with an underground heavy hitter like Nešto and beloved SuperDre. 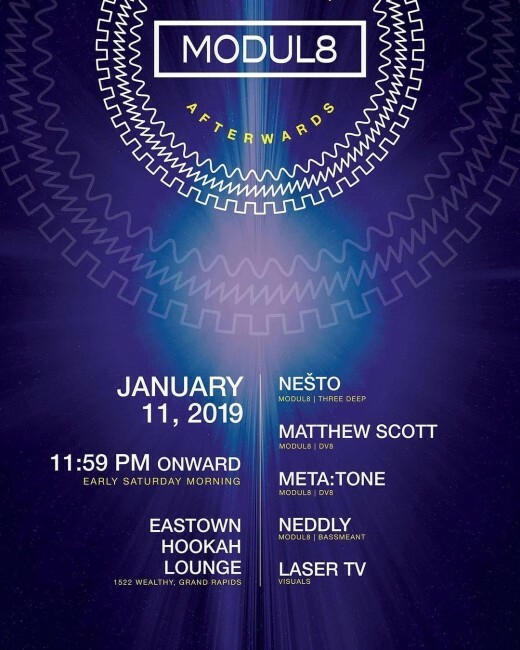 SuperDre sat down with the Modul8 Events crew at Vertigo Music in 2018 to speak about her arriving full circle 10+ years after kicking off her first after party at Eastown Hookah Lounge. A new year, another revolution around the sun. Join in on the celebration of dance in Grand Rapids for Modul8's annual Full Circle event! Praising our roots and legacy within Grand Rapids!